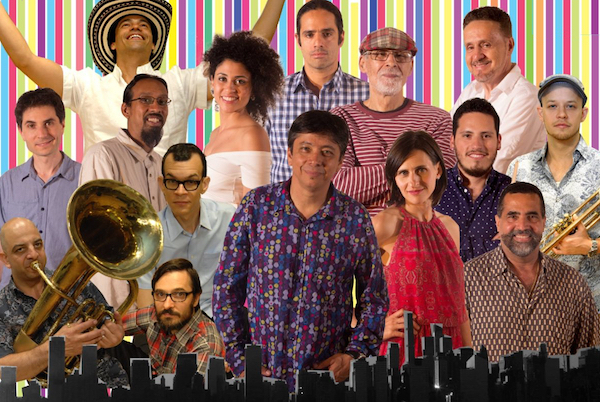 Melvis Santa & Ashedí at Terraza 7 on Friday, April 5th, 2019 at 10:00 pm. Roman Diaz / Percussion; Spoken Word. Rafael Monteagudo / Percussion; vocals. Anier Alonso / Percussion; vocals; dance. Melvis Santa / Vocals; piano and musical director. Afro-Cuban music can transform time and consciousness with its multilayered polyrhythms and hypnotic chants, taking us out of our ordinary state of mind and invoking the spirits of the Afro-Cuban pantheon of orishas. 2018 Grammy nominee Melvis Santa and her group Ashedí (translated to ‘invitation’ in the Lukumi dialect of Cuba) bring this powerful, ecstatic tradition to new spaces. A 4 piece format, which Melvis leads on piano and vocals while fronting a full percussion section of sacred batá drummers. 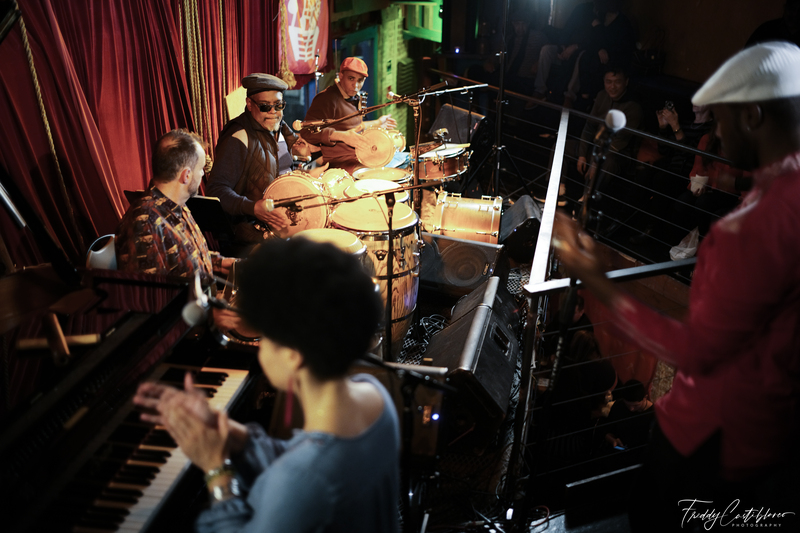 Ashedí features Afro Cuban master percussionists Roman Diaz, Rafael Monteagudo, and Anier Alonso. Melvis Santa was born in Havana, she has been well known in Cuba since she was fourteen years old and formed the vocal group Sexto Sentido. In 2010 Melvis spread her wings and appeared as one of the lead vocalists of Interactivo, a seminal fusion band in Cuba, recording and touring worldwide. Based in New York since 2014, she continues to make a mark as a performer and educator teaching Afro-Cuban music and dance workshops at NYU, CUNY Graduate Center, YALE University, Tulane University of New Orleans, and others. 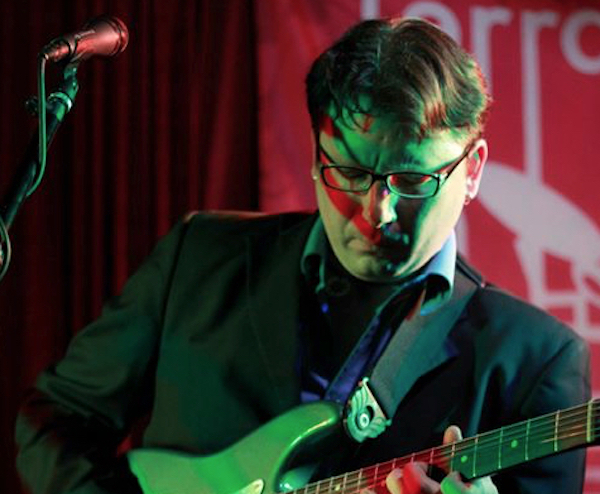 Melvis has also worked with a who’s who of the jazz and Latin communities, from Ravi Coltrane to the Buena Vista Social Club. Roman is a Master percussionist, scholar, and composer Román Díaz is regarded as a “living repository” of Afro Cuban music. 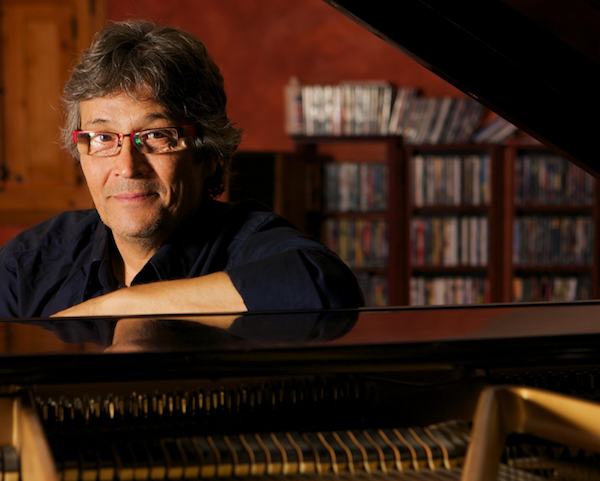 He has performed and recorded with Merceditas Valdés, Raíces Profundas, Los Marqueses de Atarés, Jane Bunett, Orlando “Puntilla” Ríos, Paquito D’Rivera, Oriente Lopez, Giovanni Hidalgo, David Virelles, Chucho Valdés, and Wynton Marsalis. Mentored by the great Pancho Quinto, the founder of the seminal rumba ensemble Yoruba Andabo, he aided in the creation of the sound that has defined rumba since the 1980s in Cuba and all around the world. His mastery of Batá along with his rock solid groove on congas is present on countless recordings worldwide. He has traveled extensively teaching master classes on Afro Cuban percussion. Román is a unique musical visionary capable of steering the evolution of this art form far into the future because of his deep understanding of the culture and the sensibility with which he tells a story.